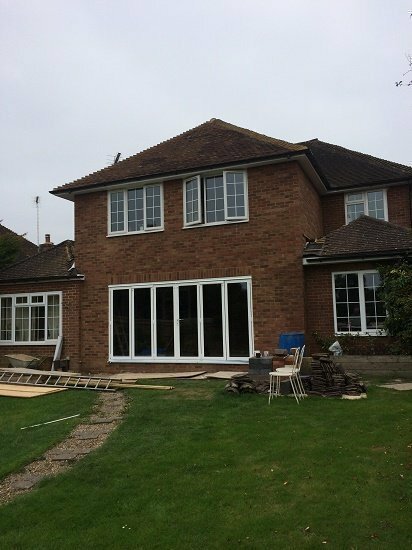 Based in Aylesbury, Chiltern Glazing Company Ltd is a family run business with over 15 years experience within the double glazing industry. 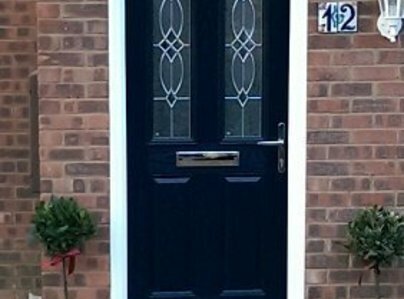 We supply and professionally install windows, doors, conservatories and porches, in a wide range of designs to suit all tastes. 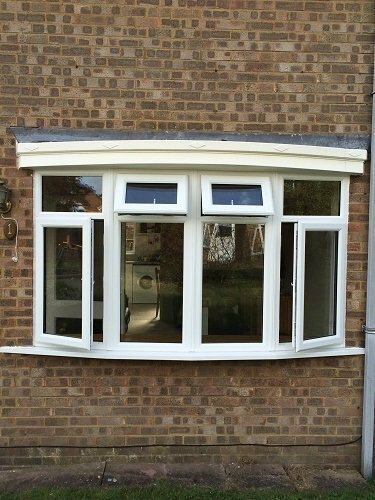 We are a FENSA certified installer and give a 10 year company guarantee and Insurance backed guarantee as standard. Please call us to discuss the needs for your home. We are very pleased with our new Guardian warm roof, that was supplied and installed by Steve and his team at Chiltern Glazing. They are a very good company to work with and we will definitely use them again. 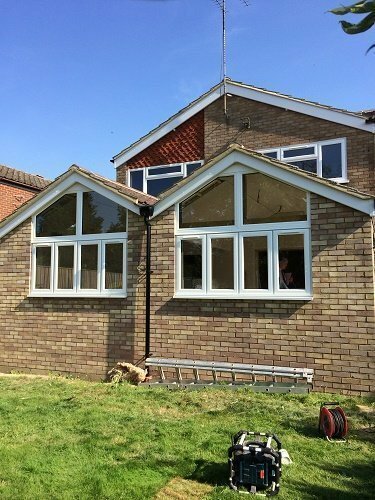 We have used Chiltern glazing twice now, both times they have been efficient, extremely proffesional and are a credit to their profession and the service is wonderful, really pleased with the new windows and doors and would always use them. Many thanks for such a great service. Work was carried out efficiently and promptly. 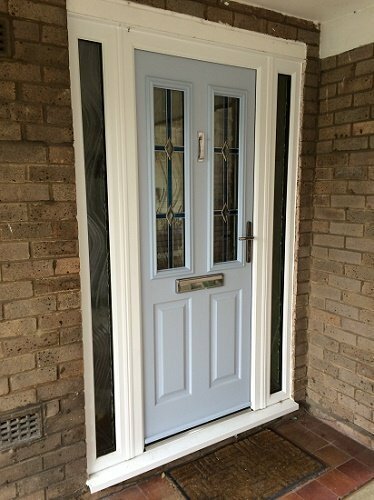 An incorrect door was replaced without fuss. 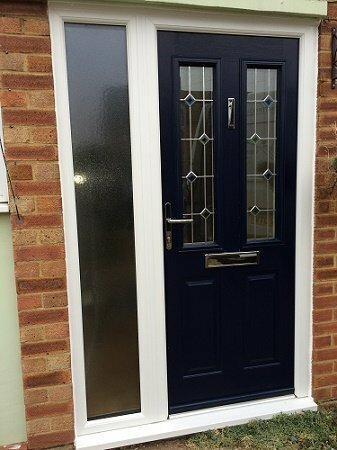 The two doors are a great improvement, we are very satisfied. 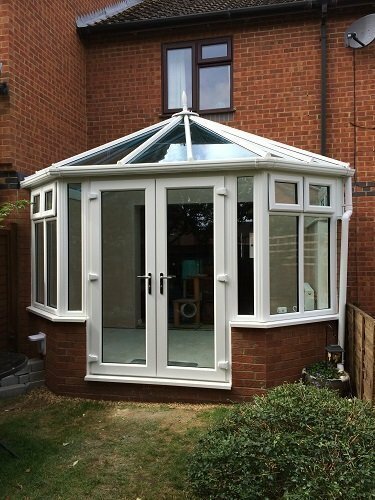 Chiltern Glazing Co did a very lovely job, worked fast & professional and a great price. Arrived on time, quick efficient service - considerate workmen. Really happy with company from start to finish of process - great job. 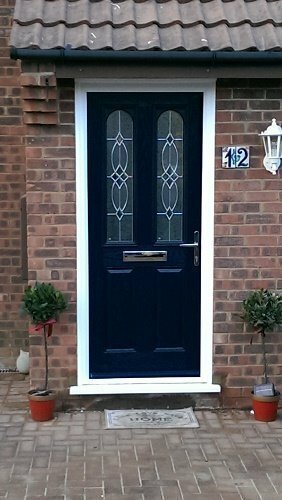 Whilst ours was a small order for just one door we were delighted with the service. Sales advice was helpful, order details fully explained and well documented. Installed on schedule by cheerful & courteous fitters. Door fits perfectly and look great. 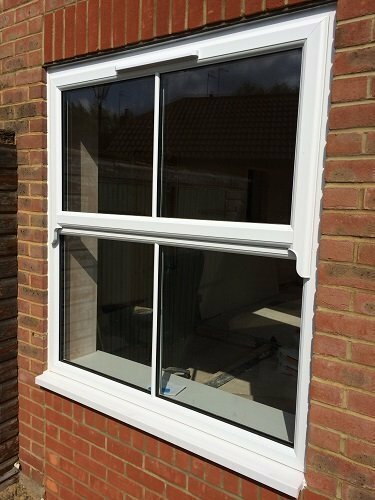 As well as the benefits from working glazing, the sound reduction from triple glazing was a real pleasure. Arrived promptly, work undertaken at all times in a professional manner. Quality of work was checked after completion by the owner. Superb service and workmanship. 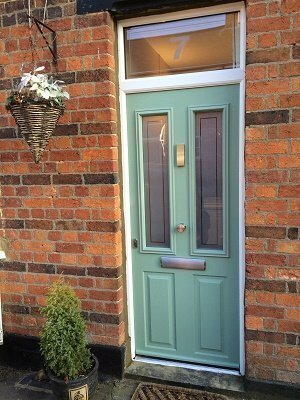 Excellent Service in the fitting of our new windows and door! Steve and his team have been great from beginning to end. Quick, clean, professional. No hard sell, provided detailed information and allowed us to make our own decision on what products we required. Would highly recommend to everyone!